More than half (55 percent) say theyre going to save later to make up for not saving now. The middle-class, in case we didn’t already know, is in trouble. 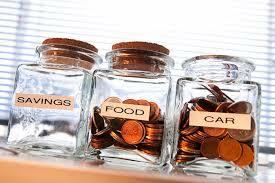 But it is suffering particularly when it comes to retirement saving, which it Just. Isn’t. Doing.